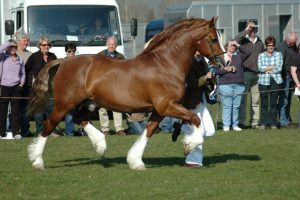 Aberbargoed, Bargoed, Mid-Glam, UK Tel: (+44) 01443 838815 Abercippyn Stud breeding top quality Welsh Cobs from old Blood Lines. Producing Prize Winning Stock. We are located at the heart of the South Wales Valleys, UK. 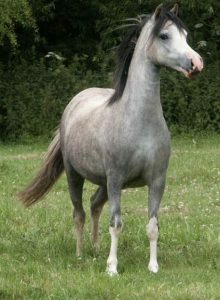 Nannerch, Mold, Flintshire, UK Tel: (+44) 01352 741362 Anri ponies are bred for type, temperament and movement and their potential for being ridden. As an added bonus they give me immeasurable pleasure. 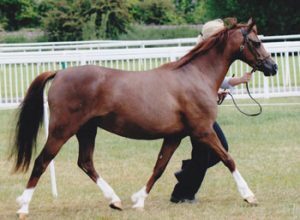 Barrow Haven, North Lincs., UK Tel: (+44) 01469 532539 Quality Welsh Section A & B Ponies, Coloured Thoroughbreds & Spotted Horses. 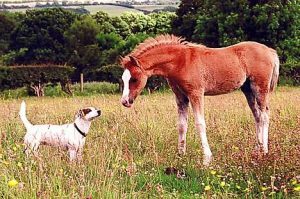 Quality stock for performance, temperament and beauty. 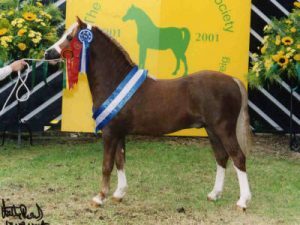 Church Stretton, Shropshire, UK Tel: (+44) 01694 724329 A small Welsh pony Section B stud with quality old fashioned Section B with bone. Some will go up to height. 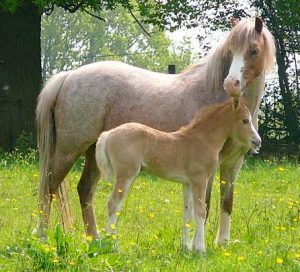 All ponies are well handled from birth. Buarth Mawr, Prion, Denbigh, UK. 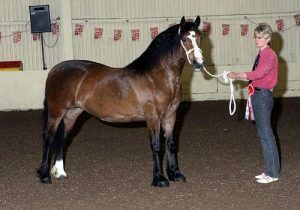 Telephone +44 (0)1745 890642 Small stud of true to type Welsh Mountain Ponies based mainly on Revel bloodlines. 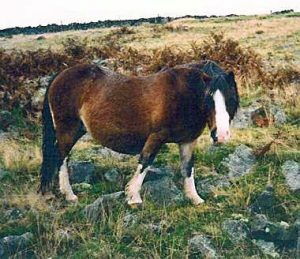 Also home of the first British Foalcam! 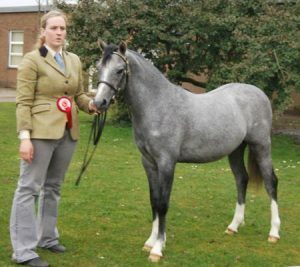 Whitley Bay, Tyne & Wear, UK Tel: (+44) 0191 2524233 Welsh Section A's - breeding ponies successful in hand and under saddle. Llanfair Caereinon, Welshpool, Powys, UK. 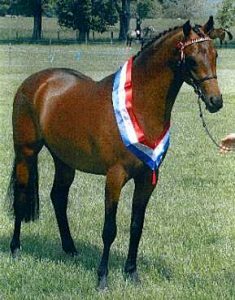 Tel: (+44) 07896 330484 Our Section B ponies are bred from some of the oldest bloodlines and are major prize winners in all spheres. 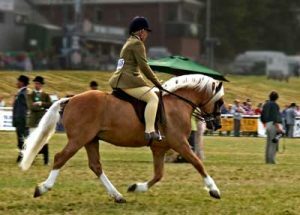 Top quality section B's, in hand and under saddle. Longhaven, Peterhead, Aberdeenshire, Uk. 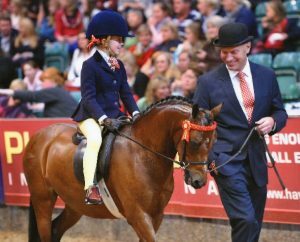 Tel: (+44) 01779 812254 or 01224 647976 A small stud breeding show quality Section A Ponies with the ability to perform Under Saddle. 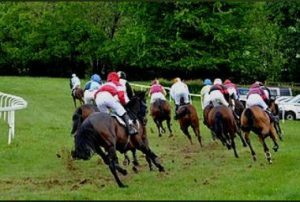 Home of Bryndefaid Patsy HOYS Mini Champion 2002. St. Dogmaels, Cardigan, Pembrokeshire, SA43 3NR, UK. 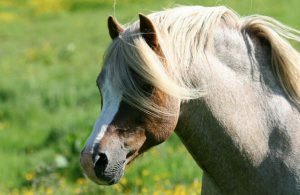 Tel: (+44) 01239 612316 We are a small stud aiming to breed Welsh ponies with the Quality, Temperament, Conformation and Movement to enable them to excel in any sphere. Mollington, Chester, Cheshire, UK Tel: (+44) 01244 851333 Established in 1968. 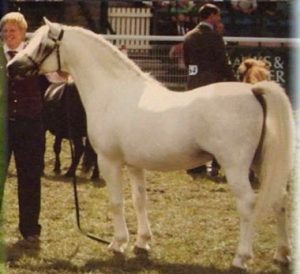 Ponies are bred from oldest Brockwell bloodlines to achieve true Welsh character. St. Dogmaels, Cardigan, Dyfed. 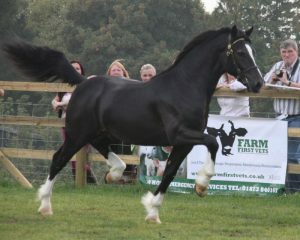 UK Tel: (+44) 01239 881258 The stud was established 25yrs ago, and has been based on mostly Weston bloodlines. 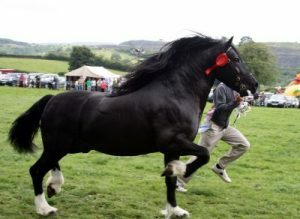 We aim to breed Welsh B's with size, substance and most of all Welsh character. 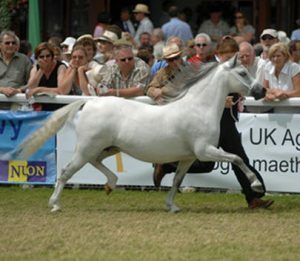 Miskin, Pontyclun, UK Tel: (+44) 01443 224317 Top Quality Welsh Mountain Ponies from the famous Ceulan stud. 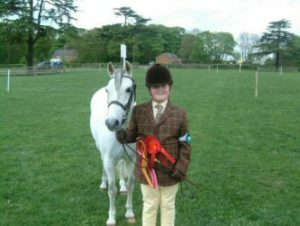 Bishops Lydeard, Taunton, Somerset, UK Tel: (+44) 01823 433004 We breed and produce top quality ponies Sections A, B and Partbred. All have outstanding temperaments, confirmation and action. Brovst, Denmark Tel. 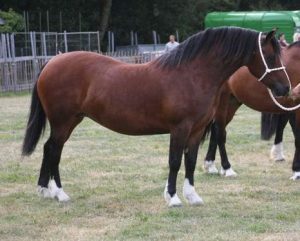 : +45 98 23 87 37 We are a small stud of quality Welsh Mountain and Welsh Ponies located in the Northern part of Denmark. 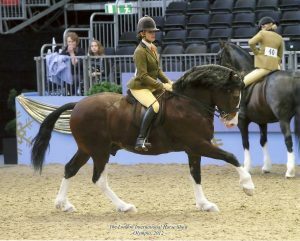 Hadleigh, Suffolk, UK Tel: (+44) 01473 823196 or 07860 887770 Breeders of top class lead rein and first ridden ponies, Cosford ponies are consistently in the top placings at HOYS and RIHS. Funtley, Nr Fareham, Hants., UK. 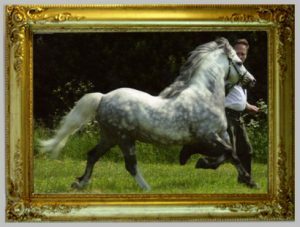 Tel: (+44) 01329 287779 Breeding ponies with wonderful temperaments suitable for children capable of competing in all spheres. 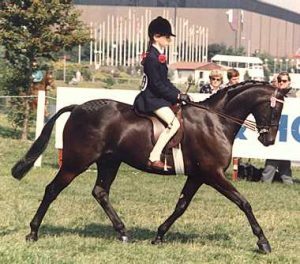 A lot have gone on to be successful under saddle, SP, S.H.P , M/M, DRESSAGE AND W.H.P. 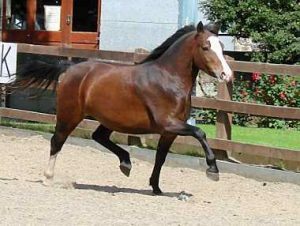 Strathaven, Lanarkshire, UK Tel: (+44) 01357 440274 A small stud based in Southern Scotland where we try to breed typey ponies with bone, looks and movement. 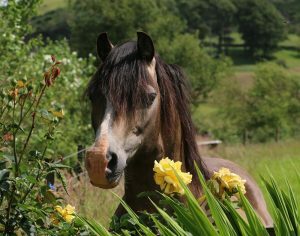 Blaenwaun, Whitland, Carmarthenshire, UK Tel: (+44) 01994 448217 Quality Welsh Mountain ponies. 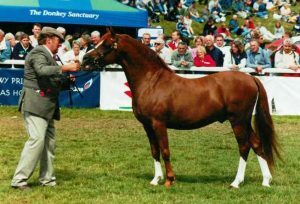 The home of Royal Welsh Progeny Class triple winner, Skellorn Daylight. 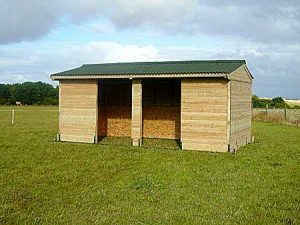 Wyberton, Bostonn, UK Tel: (+44) 01205 361630 A small stud established in 1992. 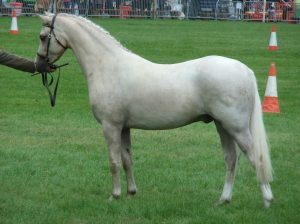 Breeding of ponies suitable for most disciplines. 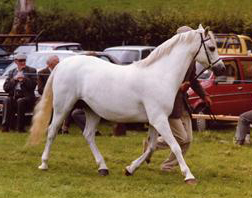 At stud top section A stallion. 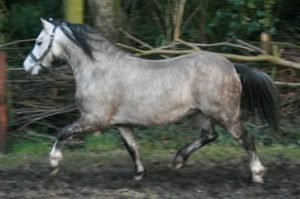 Stud based on old blood lines from Hewid Cardi, Revel, Rookery and Horeb Euros. 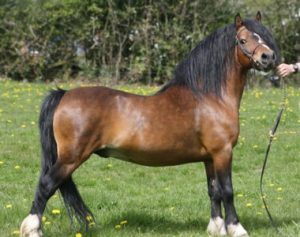 Ffrwdfal, Crugybar, Llanwrda, Carms., UK Tel: (+44) 01558 650582 Welsh ponies and large part-breds, bred for type, temperament and movement with the ability and conformation to perform and excel in all disciplines. Gorsgoch, Llanybydder, Ceredigion, UK. 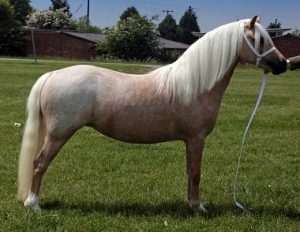 Tel: (+44) 07814 259276 Welsh A, B & pb true to type with excellent temperament, specialising in palomino A & B and coloured Welsh pb also coloured pb Arabs. 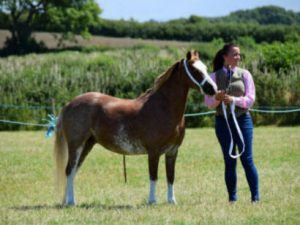 Esgairdawe, Llandeilo, Carmarthenshire, UK Tel: (+44) 01558 650324 A small stud aiming to breed quality Welsh Mountain Section (A) ponies, full of Welsh character and temperament & ponies of true hill pony type. Yarkhill, Hereford, UK. 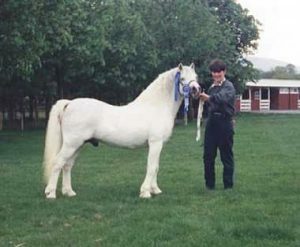 Tel: (+44) 01432 890689 Breeders of Supreme Champion Welsh Mountain Ponies. Slaughterford, Chippenham, UK. 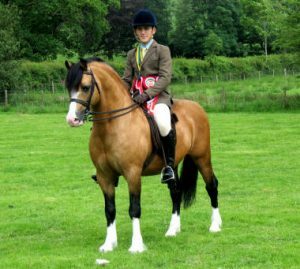 Tel: (+44) 01249 782333 Our Welsh Mountain Ponies are a type that are successful when shown in hand and with their good temperaments, being second to none, are ideal for ridden classes. Rhydowen, Llandysul, Ceredigion, UK. 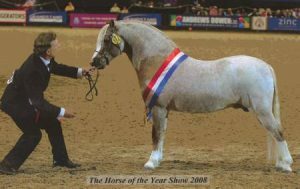 Tel: (+44) 01545 590503 Breeders of Champion Welsh Mountain Ponies. 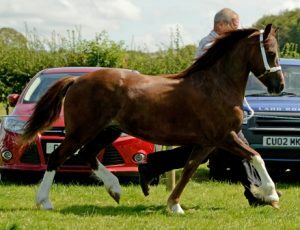 West Melton, Rotherham, South Yorkshire, UK Tel: (+44) 01709 875575 Welsh A, B & WPBR Ponies bred in South Yorkshire. 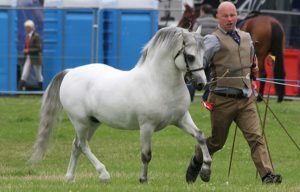 We are aiming for ponies of true Welsh character with quality and substance. 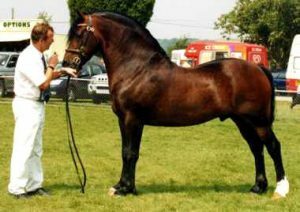 Horbury, Wakefield, West Yorkshire, UK Tel: (+44) 01924 262041 A small West Yorkshire based stud, breeding Welsh A, C & D's on Dyfed, Pennal & Laurtom lines. Penyffordd, Flintshire , UK. 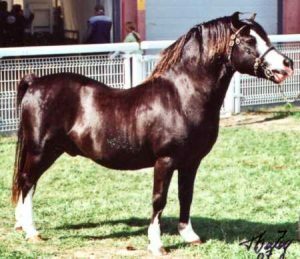 Tel: (+44) 01978 - 760558 Small select stud breeding Welsh Mountain Ponies from old blood lines to produce versatile, quality ponies with movement and exceptional temperaments. Heniarth, Ferryside, Carmarthen, UK Tel: (+44) 01267 267264 Where quality is a Quest". 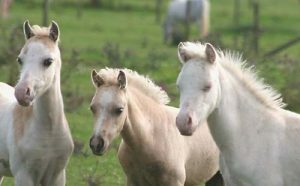 Welsh Ponies of the highest calibre for the discerning enthusiast. Visitors most welcome. 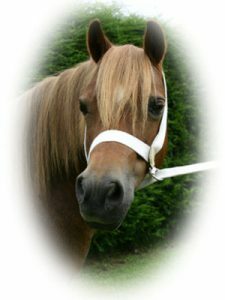 Newlands, Whittonstall, Co Durham, UK Tel: (+44) 01207 560267 We aim to breed ponies that are true to type and have the temperament, movement and quality to enter into any sphere. 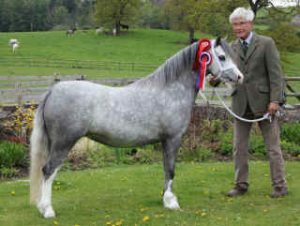 Betws-y-Coed, Conwy, N. Wales, UK Tel: (+44) 01690 770 277 Stud breeding mainly Sec. 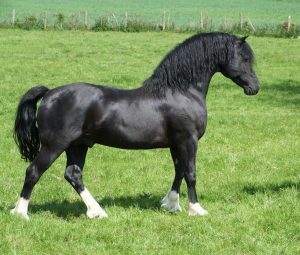 B ponies with performance in mind. 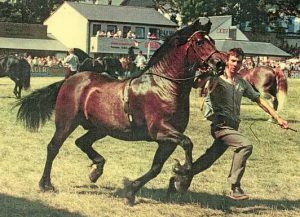 Home of twice Royal Welsh Champion Carwed Charmer and prolific sire Hilin Caradus. 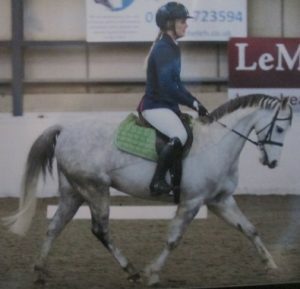 Top quality, show potential ponies always for sale, many broken to ride. Newmarket, Suffolk & Great Bentley, Essex. 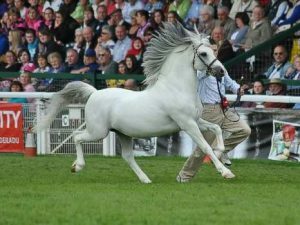 Tel: +44 (0)1255 830531 The Stud, founded in 1981, for the past 17 years, has been the home for the world famous stallion Pendock Legend. 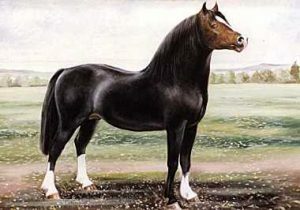 The stud has also had continuous success with both home-bred and client-produced ponies. Chatburn, Clitheroe, Lancs., UK. 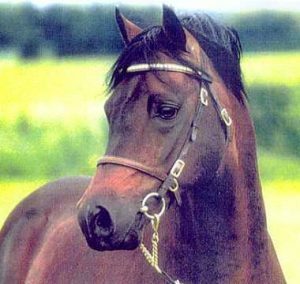 Tel: (+44) 07803 211889 The Julmar Stud was formed in 2003. 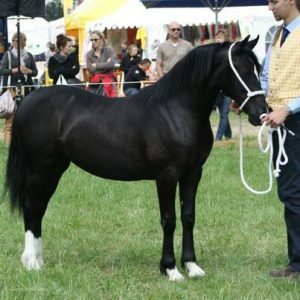 We have based our stud on some of the oldest bloodlines, all leading to a child's perfect pony. 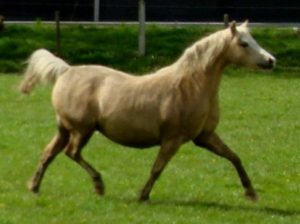 Simpelveld, The Netherlands Tel: 0031 455446893 We breed quality Welsh ponies Section B. 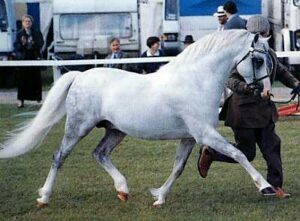 One of the foundation mares is a full sister of the world famous stallion Keston Royal Occasion. 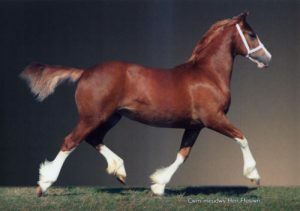 We also breed with Weston, Eyarth and Cottrell bloodlines. Woolsery, Devon, UK. 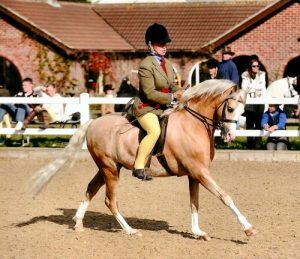 Tel: (+44) 01409 241176 We are a small stud breeding Section B ponies with the temperament and conformation to make top class all round children's ponies. 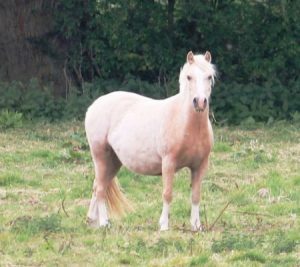 Blaen Cwm, Bethel, Bala, Gwynedd, UK Tel: (+44) 01678 530 218 We breed and produce ponies of the highest calibre for our own and other studs worldwide. Ponies taken for show and sale preparation. 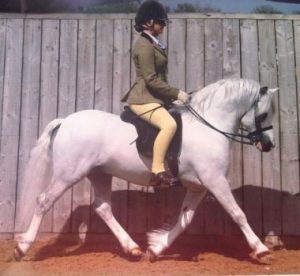 Lower Denby, Flockton, Wakefield, UK Tel: (+44) 01924 848 770 Established in 1968 the Laithehill studs sole aim has been to produce quality ponies with true Welsh characteristics. Cwmbran, Gwent, UK. 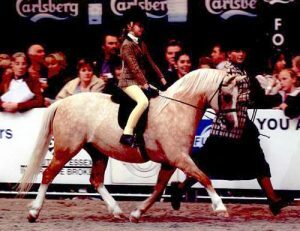 Tel: +44 (0)1633 877107 Quality Riding Ponies & Part Bred Welsh Ponies bred for conformation, movement, type, quality & temperament. Dundridge, Bishop's Waltham, Hants, UK. 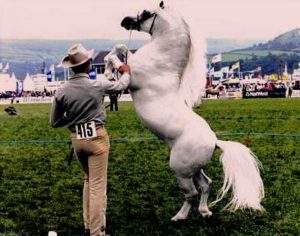 Tel: (+44) 01489 896119 Breeding Quality Welsh Mountain Ponies which have won at major shows, affiliated to the Welsh Pony & Cob Society and the British Palomino Society. 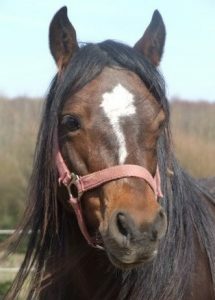 Kind temperament & very versatile. 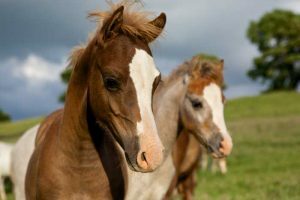 Llannefydd, Denbigh, North Wales, UK Tel: (+44) 01745 540215 Welsh Mountain Ponies bred on the slopes of Moel Fodiar, in the heart of Denbighshire, North Wales. The wind of heaven blows between their ears. Hafodyrynys, Crumlin, Newport, UK. 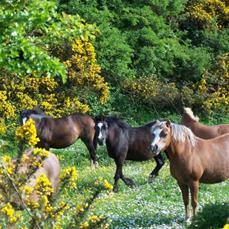 Tel: (+44) 01495 249490 Welsh Mountain Ponies - Section A. 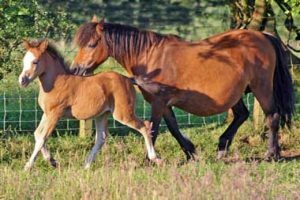 Breeding Welsh Mountain Ponies for their conformation, movement and temperament. Whitley Bay, Tyne & Wear, UK. 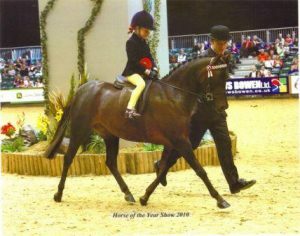 Tel: (+44) 0191 2530030 Breeders of top quality Section A Welsh Mountain Ponies that are not only good to look at, but also perform under saddle thus making top-class riding ponies. 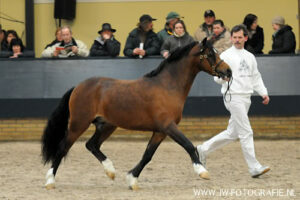 Odense, Denmark Tel: +45 - 65904550 Breeding Welsh Sections A, B & C in Denmark. 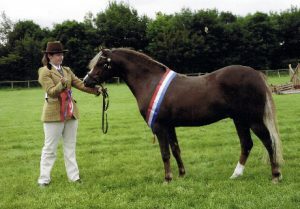 Dipton, Stanley, Co Durham, UK Tel: (+44) 01207 570793 Breeding quality Welsh Section B ponies & registered part breds. 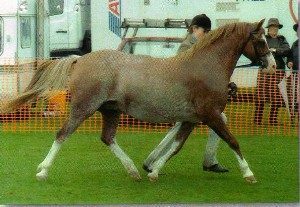 Llanycil, Bala, Gwynedd, UK Tel: (+44) 01678 520427 Quality yet typey section Bs based on Weston bloodlines. 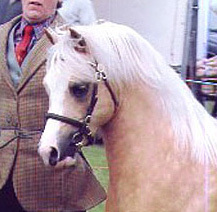 Prizewinning ponies at major shows. 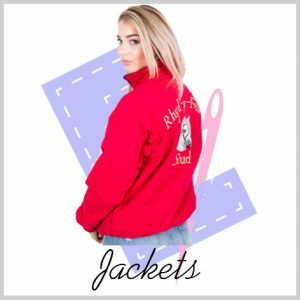 Includes our recent import from Australia. 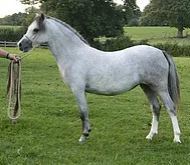 Dolgellau, Gwynedd, UK Tel: (+44) 01341 422671 or 01341 422822 Breeding Section B ponies of true Welsh type for the last twenty five years. 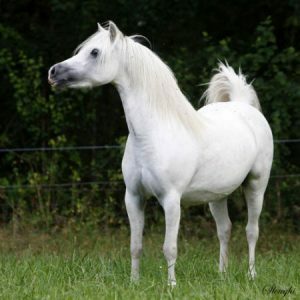 Our ponies are known for their good movement, correct conformation and kind temperament. 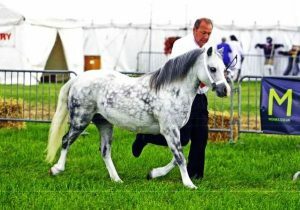 Dolwen, Abergele, Conwy, UK Tel: (+44) 01492 680234 Our stud is based on pure Coed Coch bloodlines. 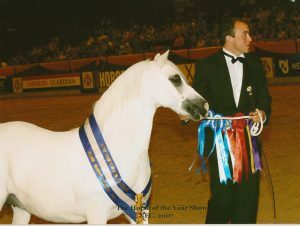 Ponies from our stud have been successful at home and abroad. Arkley, Hertfordshire, UK. 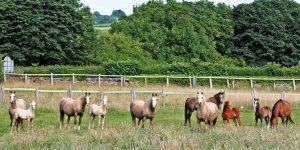 Tel: (+44) 07771 516106 Welsh ponies bred for type, temperament and movement with the ability and conformation to perform and excel in all disciplines. 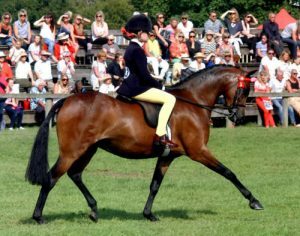 Quainton, Aylesbury, Bucks., UK Tel: (+44) 01296 655228 Breeding Welsh Sections A, B & C and riding ponies, for the showring, in hand and under saddle. 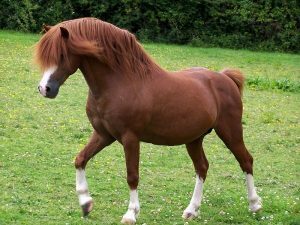 Ponies must have movement, conformation and be true to type. 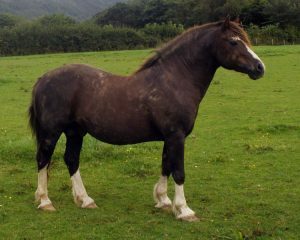 Hebden Bridge, West Yorkshire, UK Tel: (+44) 01422 842441 We are a small stud specialising in quality Welsh Section B ponies of Welsh type. Westcott, Cullompton, Devon, UK. 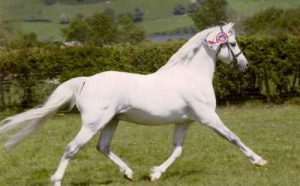 Tel: (+44) 01884 35677 At Pasadena Stud we show and breed, very successfully, Welsh Sections A and C with superb temperament, with bone and action. 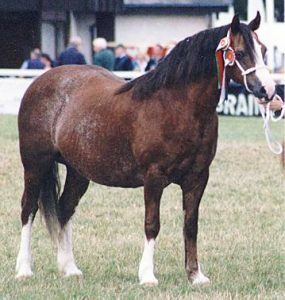 Breeding based on old bloodlines. Oldham, Lancs., UK. 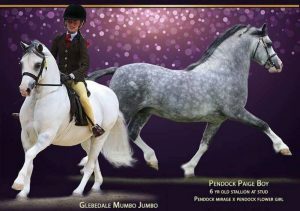 Tel: (+44) 01616283231 / 07747152724 A small stud breeding and showing Welsh mountain ponies, home of Supreme Champion Dukeshill Dotcom and Champion Flydon Eos. Visitors welcome, Show stock sometimes for sale. Bitteswell, Lutterworth, Leics., UK. 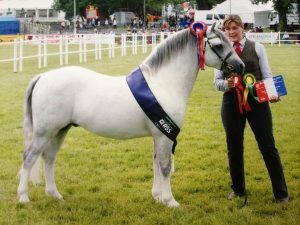 Tel: (+44) 07946 635240 Quality Welsh mountain ponies bred for type, temperament and movement with the ability and conformation to perform and excel in all disciplines. Lierop, The Netherlands. 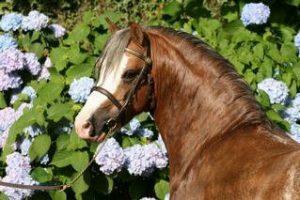 Tel: (+31) 0492 331943 A small Stud in The Netherlands, breeding quality Welsh Mountain Ponies, true to type with movement and conformation to excel in all disciplines. Lingen, Bucknell, Shropshire, UK. 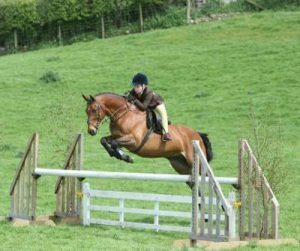 Tel: (+44) 01568 770626 A well established stud, breeding section B ponies capable of competing successfully in all disciplines. Bryn-y-mae, Colwyn Bay, UK. 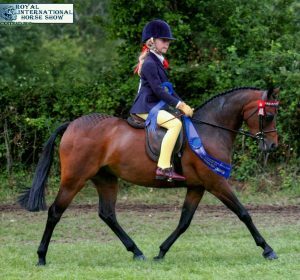 Tel: (+44) 01492 580224 Quality Welsh Ponies Sections A & B.
Ashby-de-la-Zouch, Leics., UK Tel: (+44) 01530 412095 Welsh Section B, Welsh Part-Bred and Quality Riding Ponies. Myddfai, Llandovery, Carmarthenshire, UK. 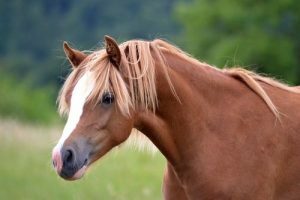 Tel: (+44) 01550 720849 Welsh ponies bred for type, temperament and movement with the ability and conformation to perform and excel in all disciplines. 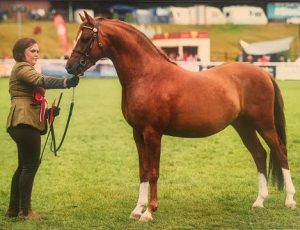 Meidrim, Carmarthen, Dyfed, UK Tel: (+44) 01994 230260 British Riding Ponies and Welsh Part Bred Ponies, Champion stallions at stud from 12.2hh to 14.2hh. 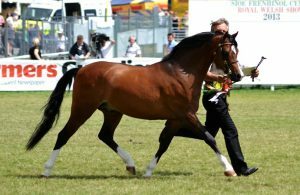 Proven sires of show and performance winners at the highest level. Birdbrook, Halstead, Essex, UK. 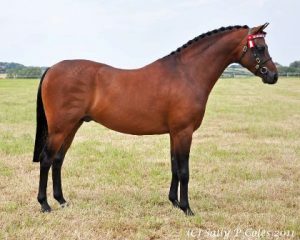 Tel: (+44) 01440 785253 Welsh ponies and partbreds bred for type, temperament and movement with the ability and conformation to perform and excel in all disciplines. 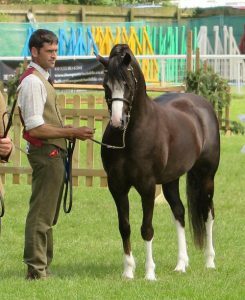 Great Ayton, Middlesborough, UK Tel: (+44) 01642 722386 Ponies bred for type, temperament and movement with the ability and conformation to perform and excel in all disciplines. Bonchester Bridge, Hawick, Roxburghshire, UK. 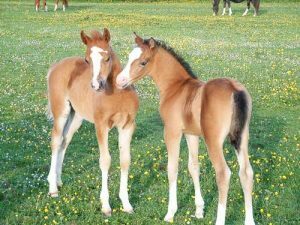 Tel: (+44) 01450 860300 Welsh mountain ponies bred for type, temperament and movement with the ability and conformation to perform and excel in all disciplines. 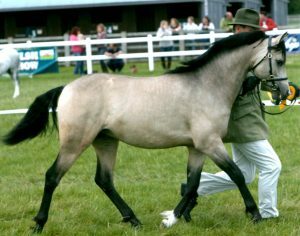 Greete, Ludlow, Shropshire, UK Tel: (+44) 01584 879906 Welsh Mountain Ponies bred for quality and temperament. 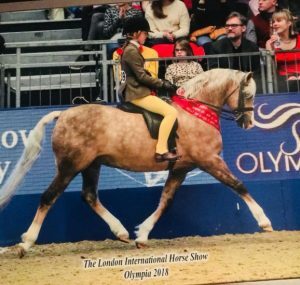 Spring Lane, Packington, Leics., UK Tel: (+44) 01530 413523 Welsh mountain ponies combining proven bloodlines to achieve outstanding movement, conformation and type from a nucleus of supreme champion brood mares. Long Sutton, Spalding, Lincs., PE12 9LA, UK. 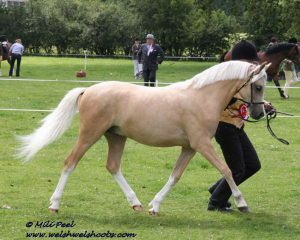 Tel: (+44) 0789 903 2992 Breeding Quality Welsh Section B. Ponies. 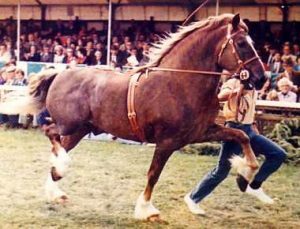 The home of Greenlinks Special Edition, Pendock Peacock and Greenlinks Welsh Rebel. Richmond, North Yorkshire, UK. 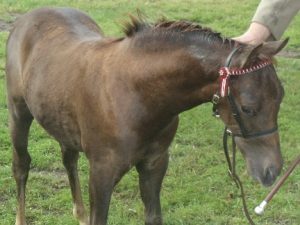 Tel: (+44) 01748 823214 We breed for Quality with good temperaments - the type of ponies that will excel either in hand or under saddle. 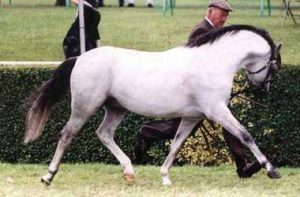 Balgonar, Saline, Fife,UK Tel: (+44) 01383 851732 Since 1968 Waxwing Stud has bred all four sections of the Stud Book as well as Partbreds and they have consistently produced champions at the major shows for over twenty years. Old, Northants, NN6 9RD. UK. 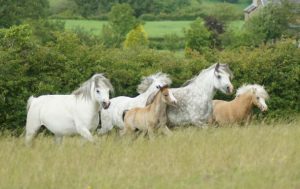 Tel: (+44) 07940 401466 or 01604 781122 We are a small stud breeding and showing quality welsh mountain ponies, with the emphasis on movement, conformation and character. Site regularly updated. Headley, Hants. UK. 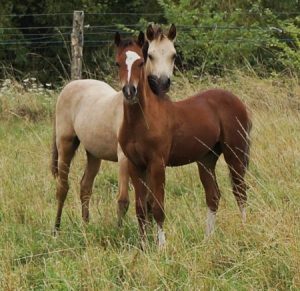 Tel: (+44) 01428 713793 A small stud of Welsh Ponies Section B. 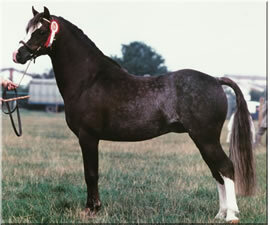 Based on proven; Downland, Master Bronze, Cottrell and Eyarth bloodlines. 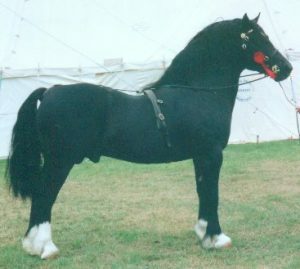 Home of Supreme Champion stallion Cwrtycadno Cadfridog. 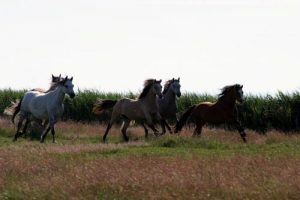 Waterlandkerkje & Radewijk, The Netherlands Tel: +31.117.450175 Our aim is to breed quality Welsh section B ponies with front, Welsh characteristics and good, correct movements. West Kyloe, Beal, Berwick Upon Tweed Tel: (+44) 01289 381225/381321 We have carefully selected a range of wellies that we hope you will enjoy. 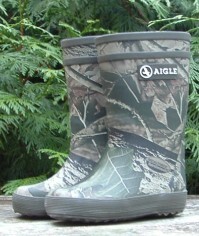 Not only are the wellies fun, they are also totally practical.